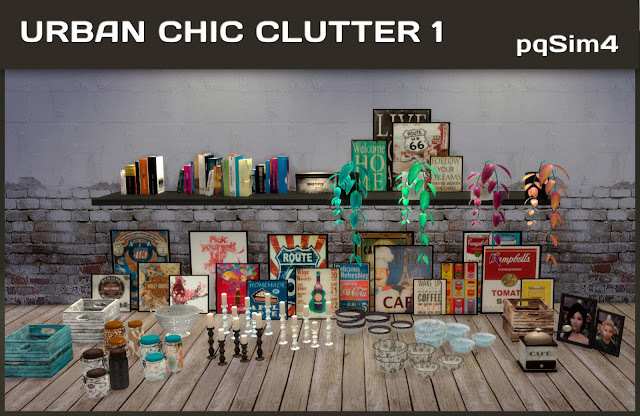 Urban Chic Clutter 2. Sims 4 Custom Content. 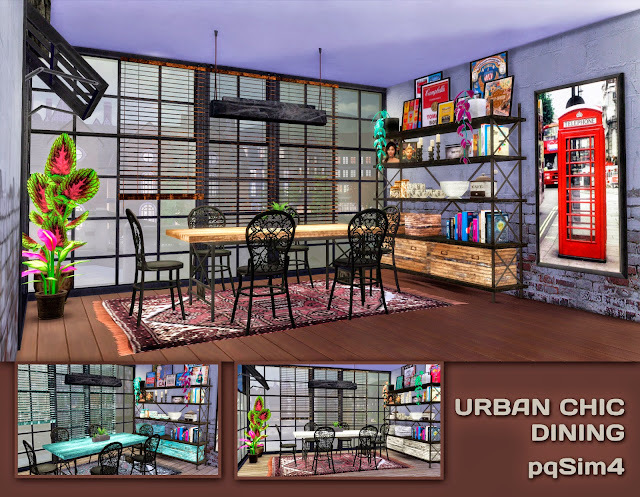 Urban Chic Dining. Sims 4 Custom Content. 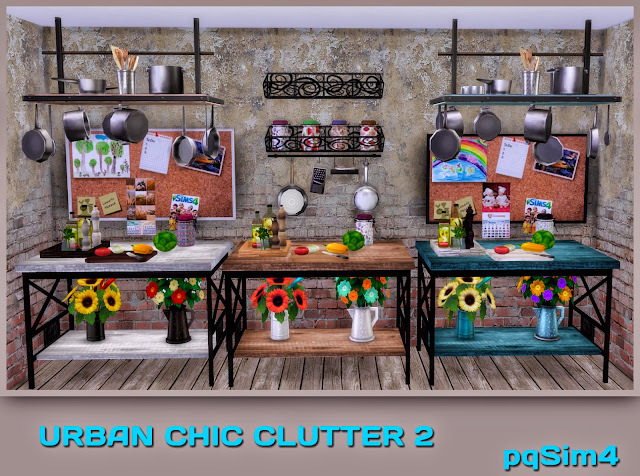 Urban Chic Clutter 1. Sims 4 Custom Content. 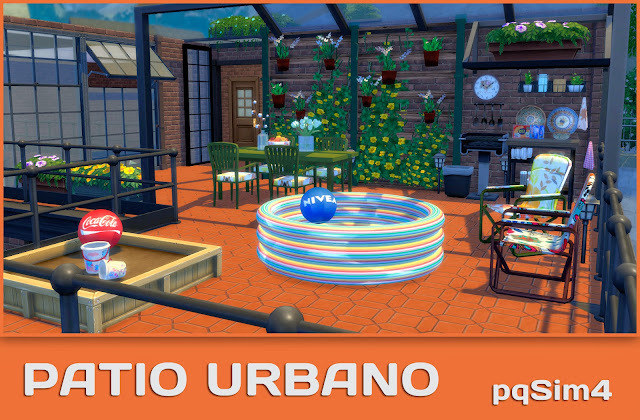 Patio Urbano. Sims 4 Custom Content. 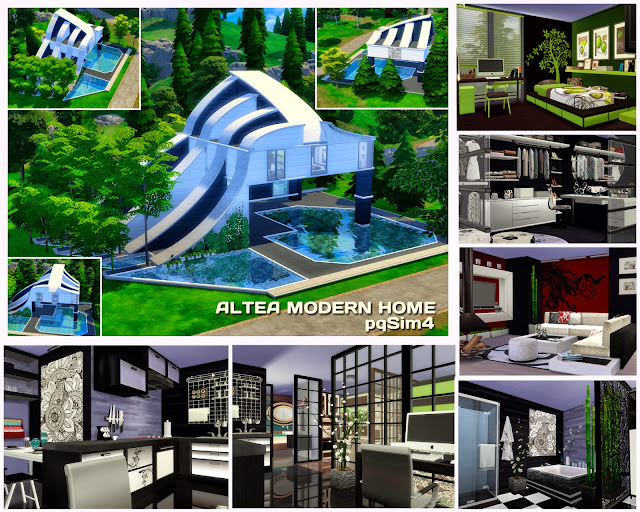 Altea Modern Home. Sims 4 Custom Content. Bathroom Altea. Sims 4 Custom Content. Recibidor Altea. Sims 4 Custom Content. Bedroom Bilbao. Sims 4 Custom Content. Kids Bedroom "Altea". Sims 4 Custom Content. Kitchen and dining Altea. Sims 4 Custom Content.